After he was caught on camera flinging the flag of the APC during the fracas at the Ogun state rally, rumours have been all over the media that a national leader of the APC, Asiwaju Bola Tinubu plans to quit the ruling party. So what's the current position of things with APC and Tinubu? 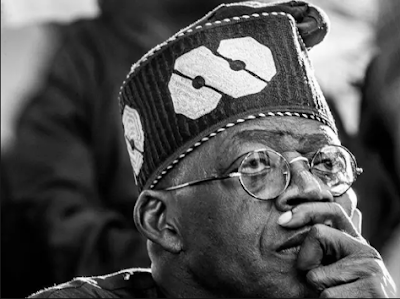 The APC chieftain’s Media Adviser Tunde Rahman said Tinubu remained unshaken in the ruling party. 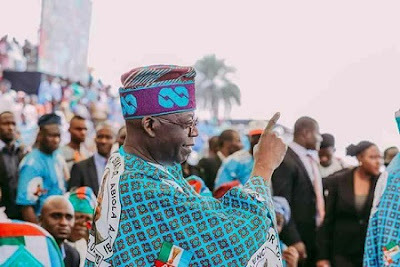 The rumour followed a video clip showing Asiwaju Tinubu at the APC Presidential Campaign rally in Abeokuta, Ogun State, throwing the party’s flag to National Chairman Adams Oshiomhole. The opposition Peoples Democratic Party (PDP) had latched on to the clip and interpreted it to mean that the APC leader threw away the party. Rahman claimed that Asiwaju was passing the flag on to Oshiomhole for presentation to the party’s governorship candidate, Prince Dapo Abiodun. In the statement, Rahman said the claim that Tinubu threw away the party's flag was false. The statement reads: “The true incident that should be reported and condemned is that people who furtively oppose the party and the President tried to infiltrate and disrupt this rally. The attack by these operatives was disrespectful of the office of the President and could have potentially harmed the person of the president.